Mold feeds on organic products such as wood or cotton so routine cleaning is important. Dust and vacuum to remove substances that can promote mold growth. 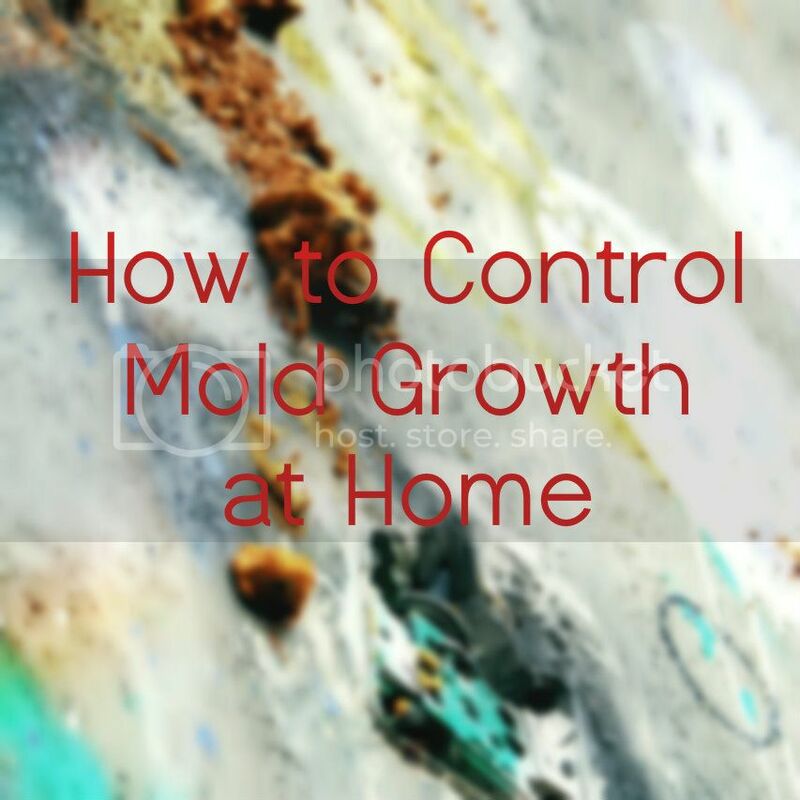 To learn more about mold and its health concerns, visit https://filterbuy.com/mold.